[Ans] Which airport is named after a pilot who shot down airplanes in World War II? 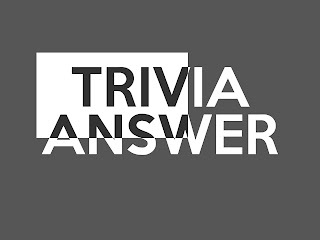 Home[Ans] Which airport is named after a pilot who shot down airplanes in World War II? Step 1 : Introduction to the question "Which airport is named after a pilot who shot down airplanes in World War II?" O'Hare International Airport is named after Edward Henry "Butch" O'Hare, a World War II flying ace for the United States Navy. O'Hare won the Medal of Honor for engaging a group of Japanese torpedo bombers in a dogfight during an attempted attack on the aircraft carrier Lexington. O'Hare and his wingman gunned down five Japanese bombers to ward off the potentially catastrophic attack. On September 19, 1949, the Chicago, Illinois airport was renamed O'Hare International Airport to honor O'Hare's bravery. The airport displays an aircraft replicating the one flown by Butch O'Hare during his Medal of Honor flight. Step 2 : Answer to the question "Which airport is named after a pilot who shot down airplanes in World War II?"